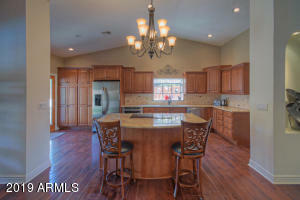 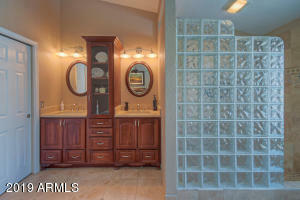 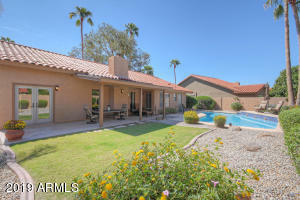 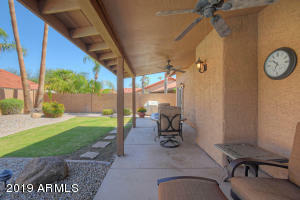 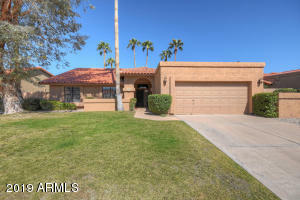 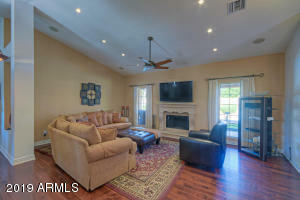 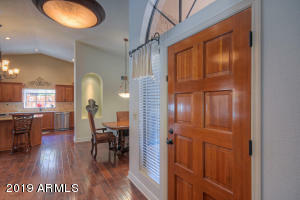 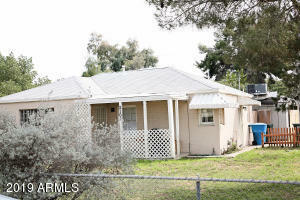 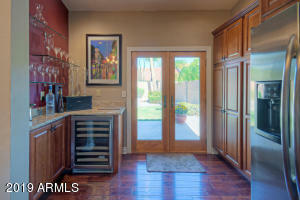 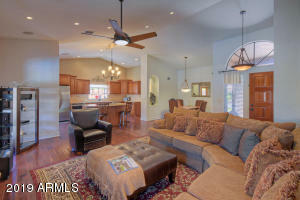 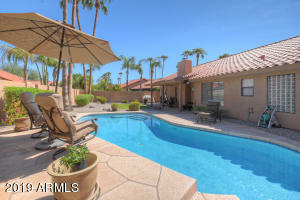 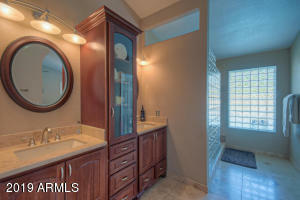 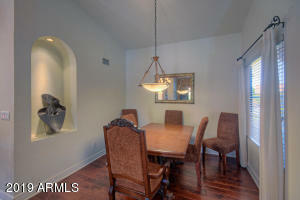 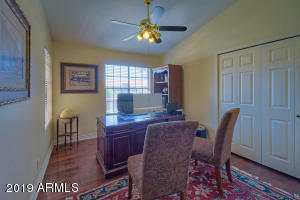 STUNNING UPGRADED PROPERTY IN SCOTTSDALE RANCH!Open floor plan with vaulted ceilings. 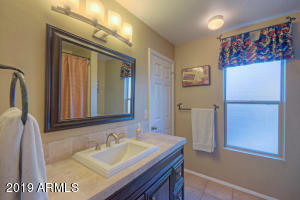 Recently updated wood flooring and stone floors in baths. 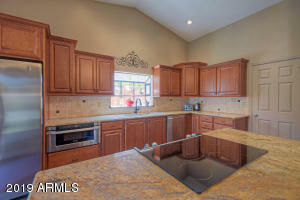 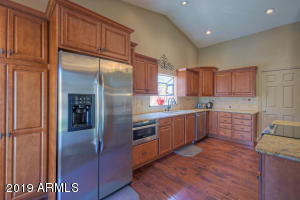 Custom kitchen with granite countertops and stainless appliances. 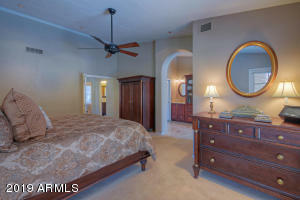 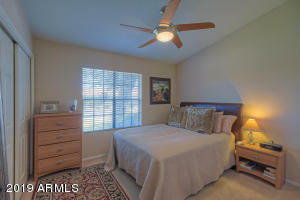 Master suite includes walk-in shower and upgraded fixtures. 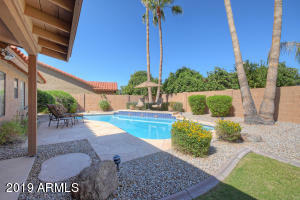 The backyard is an oasis, perfect for entertaining! 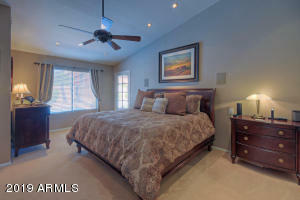 Extras include a soft water system, NEST thermostat, and RING doorbell. 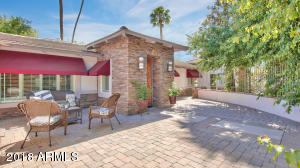 Enjoy the location and lifestyle of living in Scottsdale Ranch, just minutes from all the shopping, dining and entertainment that Scottsdale has to offer!! 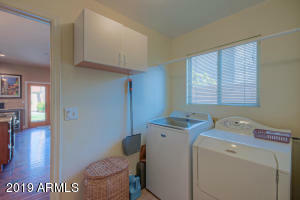 Via Linda to 104th Street, 104th Street South to Mission Lane, East on Mission Lane to 105th Street, South on 105th Street, West on Bella Vista.